High school seniors are not the easiest humans to shop for. Well, unless you’re a high school senior yourself. No? And you need an idea for that graduation party you’re invited to? We’ve got you. Read on for fresh ideas for the class of 2018. Don’t let him head off to college without proper shaving supplies. The days of sharing dad’s razor are over. Packed up in a sleek bag, this Art of Shaving Kit has everything he’ll need to establish his own all-grown-up grooming routine. It includes Unscented Pre-Shave Oil, Unscented Shaving Cream, Unscented After Shave Balm, Genuine Shaving Brush, and the Jet Black Morris Park 5 Blade Razor. 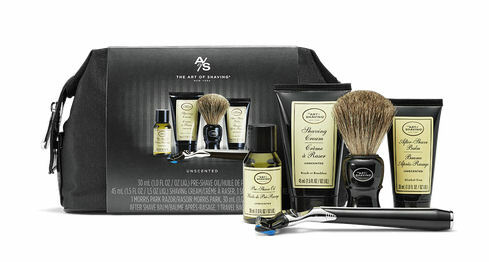 Set him up right at http://www.TheArtofShaving.com or at a The Art of Shaving shop. Looking for an (inexpensive) gift for a graduate you don’t know all that well…say, a neighbor’s kid? You can not go wrong with candy. Ever. 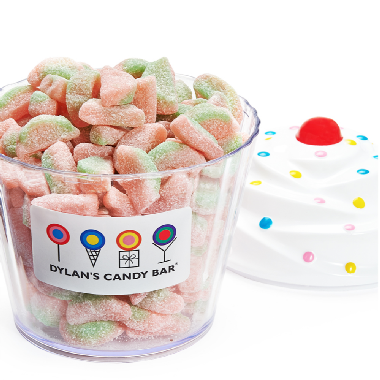 The Dylan’s Candy Bar Cupcake is filled with sour watermelon gummy slices. And when those are gobbled up, she has a cute catch-all for her dorm dresser. Show her she can, in fact, have her (cup)cake and eat it too at http://www.DylansCandyBar.com and Dylan’s Candy Bar shops. Look no further for a gift for the kid who was forever running to catch the school bus. The difference come fall is that he’ll have to get himself up and at ‘em. 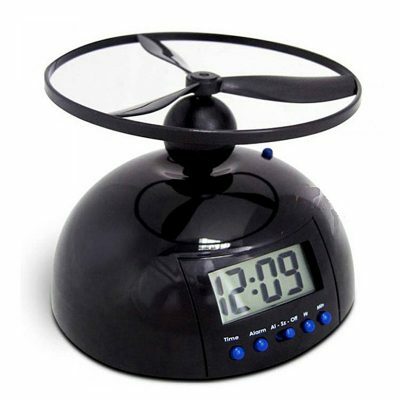 This Pier 1 Imports Flying Alarm Clock will be the envy (or, OK, the bane) of his roommate. When the alarm sounds (which sounds like a plane taking off), the propeller launches into the air. The alarm continues to go off until you catch and put the propeller back. Pick up insurance for his 8 am class at http://www.Pier1.com. Oh, the Places She’ll Go. This adorable Calpak Oh Joy! 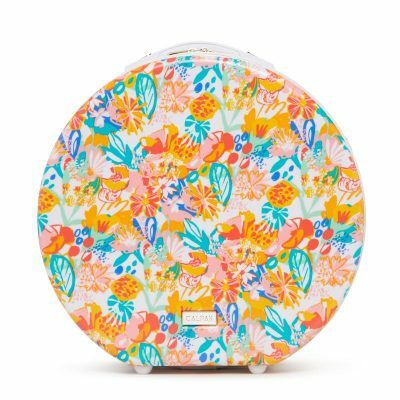 Hatbox mini suitcase has a shoulder strap, so she’ll be able to grab it and go on those long weekend adventures. Make sure she stands out in style wherever life takes her at http://www.Calpak.com. 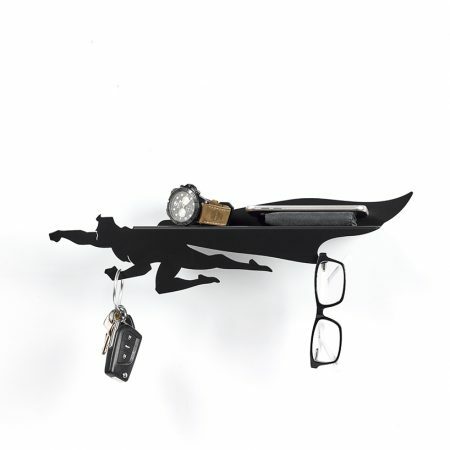 Show your baby brother or favorite nephew that he’ll always be your superhero with the Animi Causa Heroshelf. Are his perpetually-lost car keys his kryptonite? Then he needs a dedicated place to stash them. Leap over to Animicausa.com in a single bound. Made of stainless steel coated in 18k rose gold, the Lillian & Co. Bracelet is adjustable—and will remind her that life is tough, but she’s tougher. 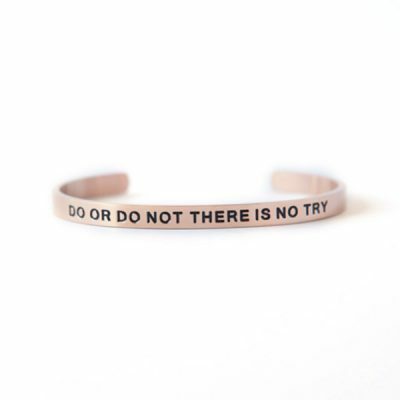 Find it—along with bracelets bearing many other inspirational sayings—at http://www.LillianandCo.com. Graduating seniors are in the thick of developing their sense of who they are, and that can lead to wondering about their place in history and who came before them. 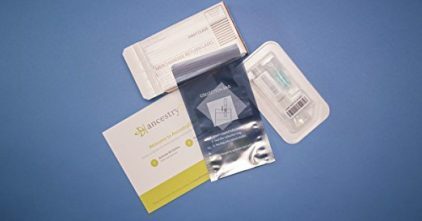 Help them answer those kinds of questions by gifting an AncestryDNA Kit. It will completely fascinate a graduate with a curious nature. Go back in time at http://www.Ancestry.com. This Sailormade Hook Bracelet is the perfect catch for a graduate who loves to fish, or just grew up near the water. 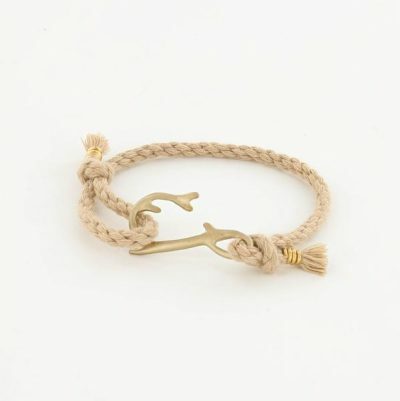 (I guess that’s all of us around here…) Reel in this nautical rope and solid brass bracelet in at Sailormadeusa.com. She’s got a summer of fun in front of her, so a new pair of (amazing) shades is a no-brainer. We love the Marion style from Brooklyn Spectacles, much cooler than one of those seen-on-everyone brands. Show your support for the home team at http://www.BrooklynSpectacles.com, or pop into their Williamsburg store. These presents are practical, but feel personal too—and won’t ding your budget. Now that you’ve got the gift out of the way, check out the coolest summer styles to wear to that graduation bash! Mama gets “Cozy” with Jax and a new haircut!